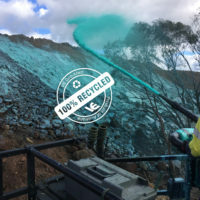 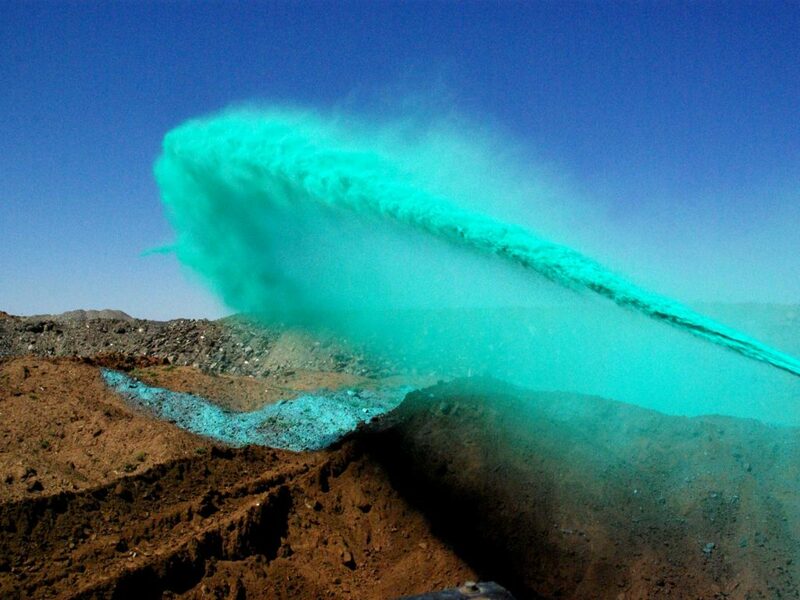 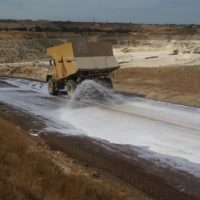 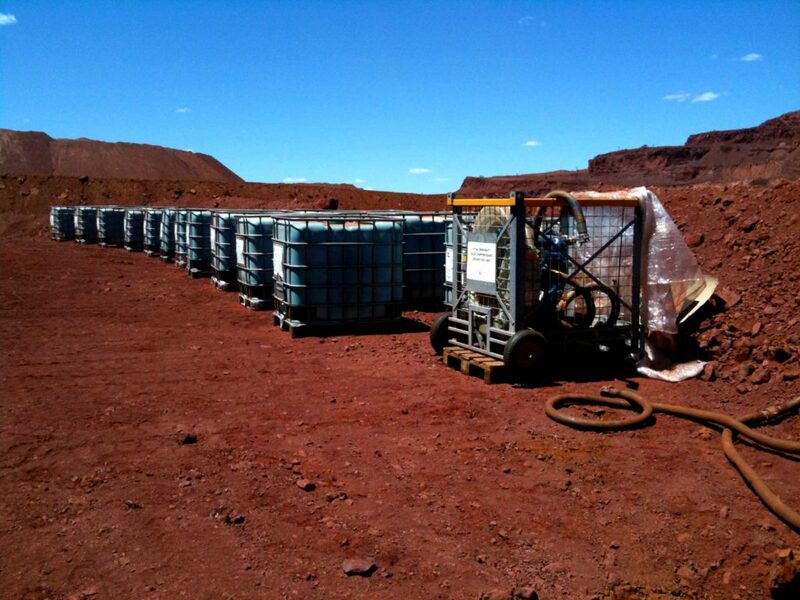 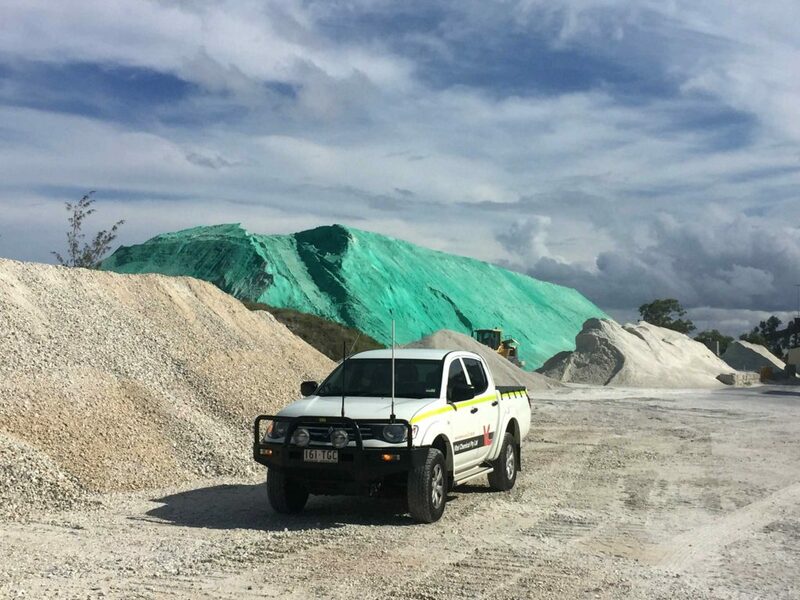 Vital Environment in Western Australia is under joint venture with Australia’s leading manufacturer of ground control products, Vital Chemical. 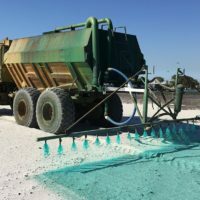 Our Joint venture enables Vital Environment to offer the full suite of Vital Chemical dust, erosion and water treatment products to the West. 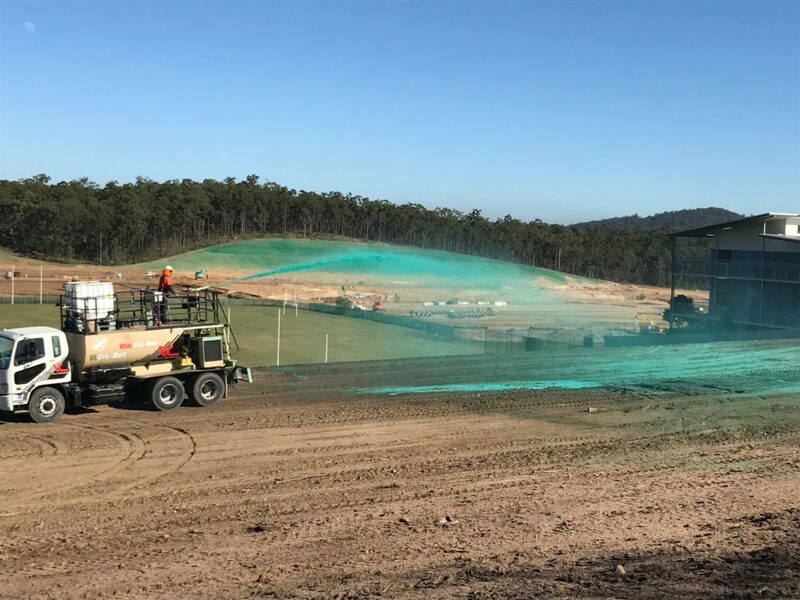 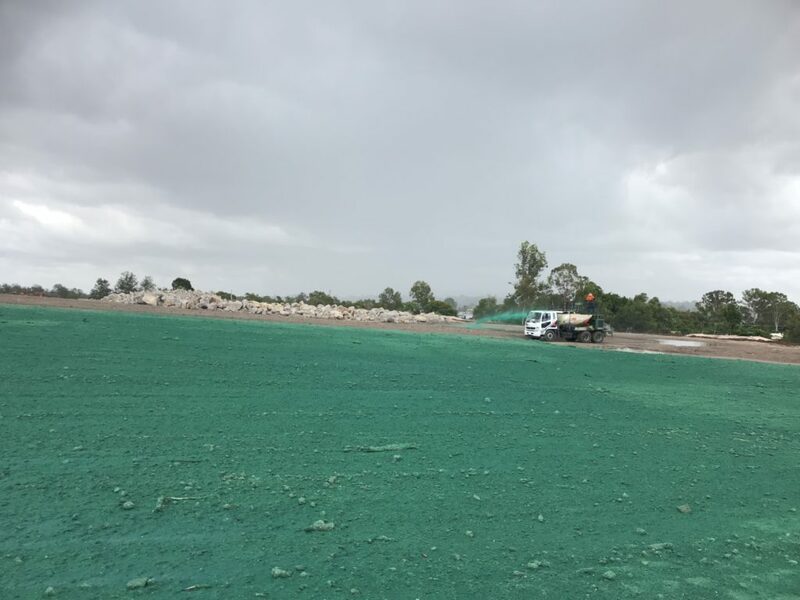 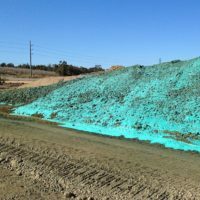 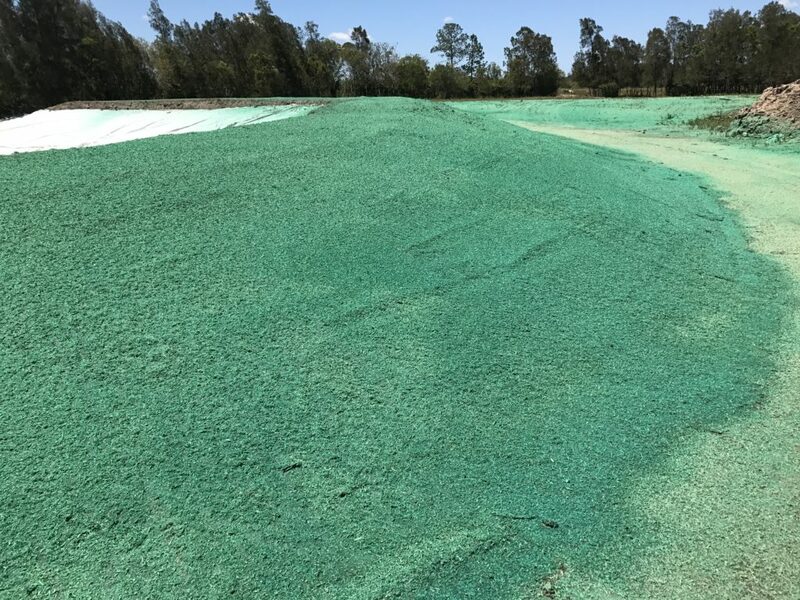 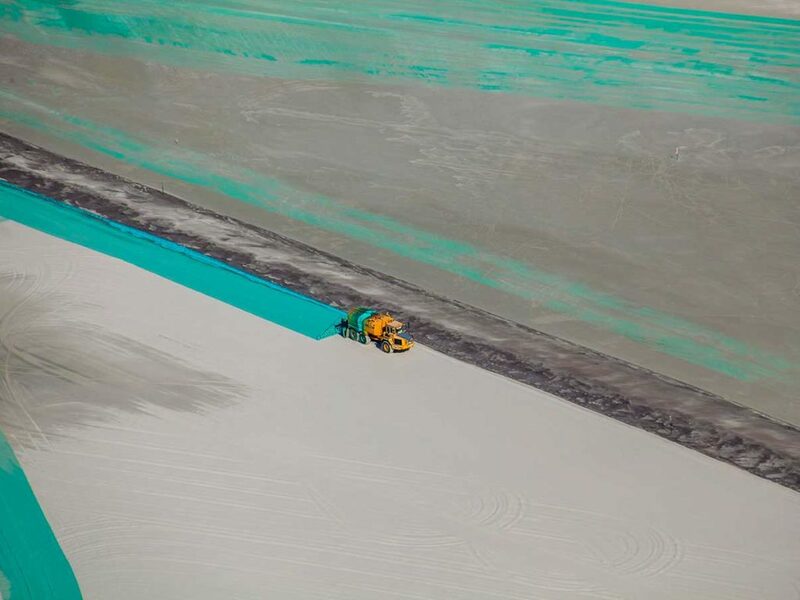 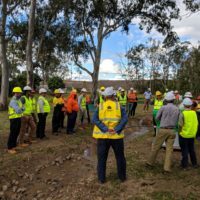 With a focus and expertise in progressive mine rehabilitation, Vital Environment manufactures VE Gro-Matt an Australian hydromulch designed for Australian soil conditions. 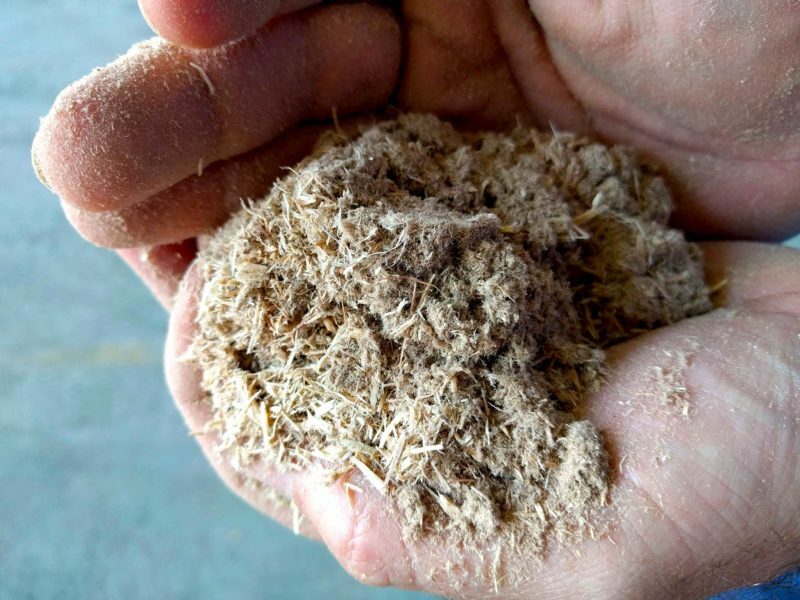 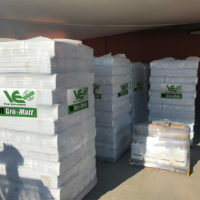 VE Gro-Matt is 100% manufactured from fully recycled heat treated soft wood and provides the ideal growth medium for sustained growth in exposed and vulnerable soils. 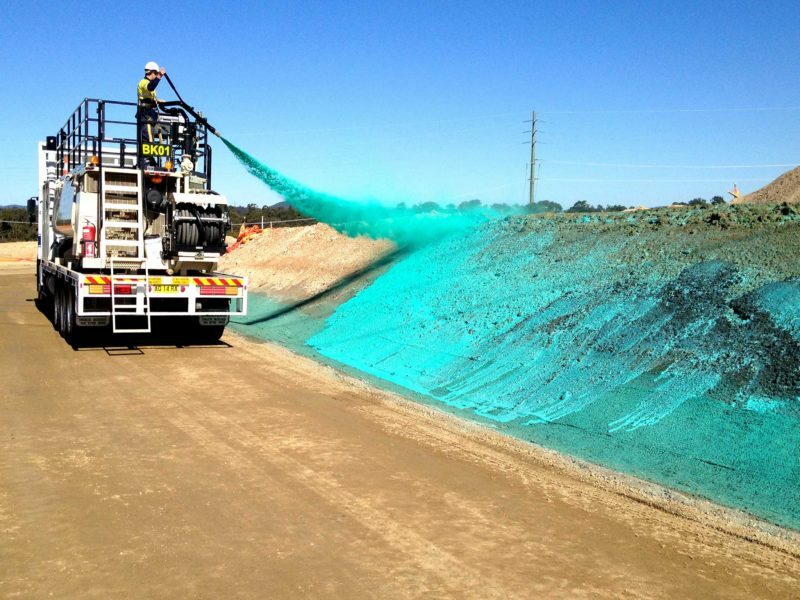 Vital Bon-Matt HR is a heavy duty and robust polymer emulsion for erosion and dust control. 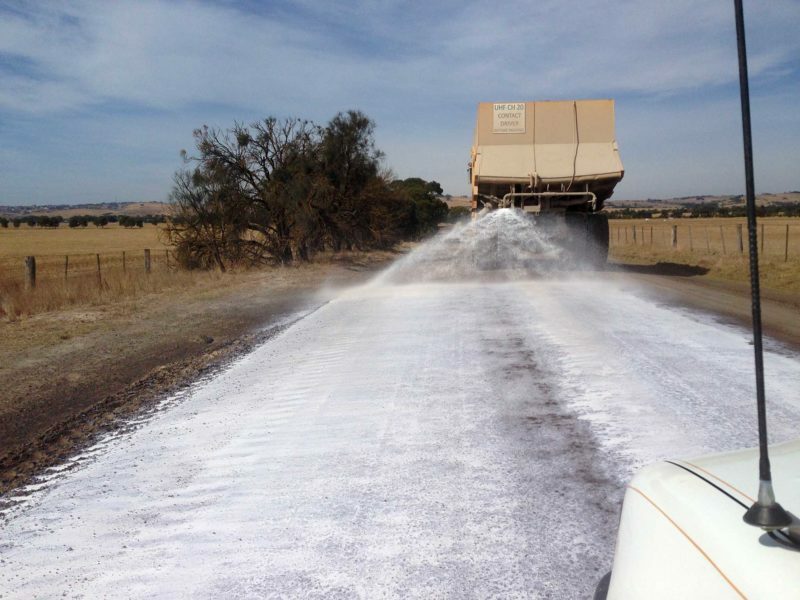 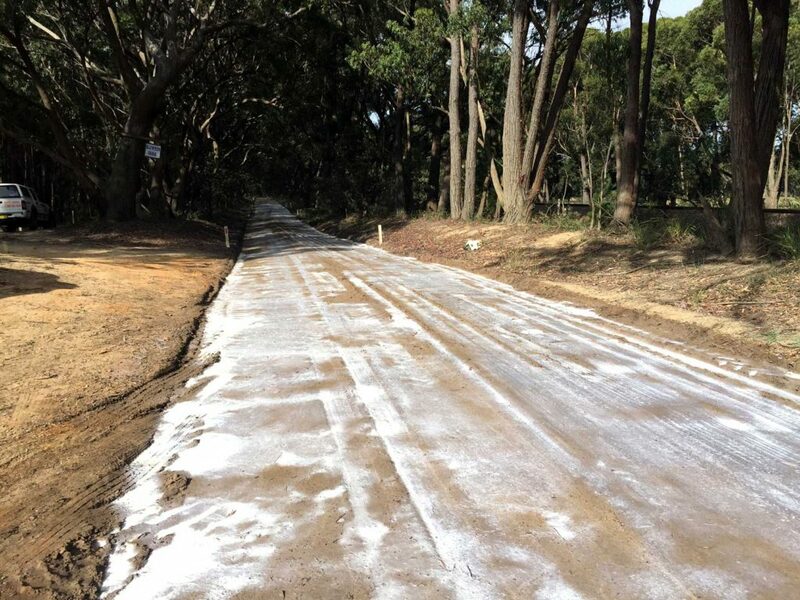 Vital Bon-Matt HR has been designed for high volume road applications such as civil, construction, mining and regional council roads where strong and durable conditions are required as well as for areas of high velocity concentrated flow. 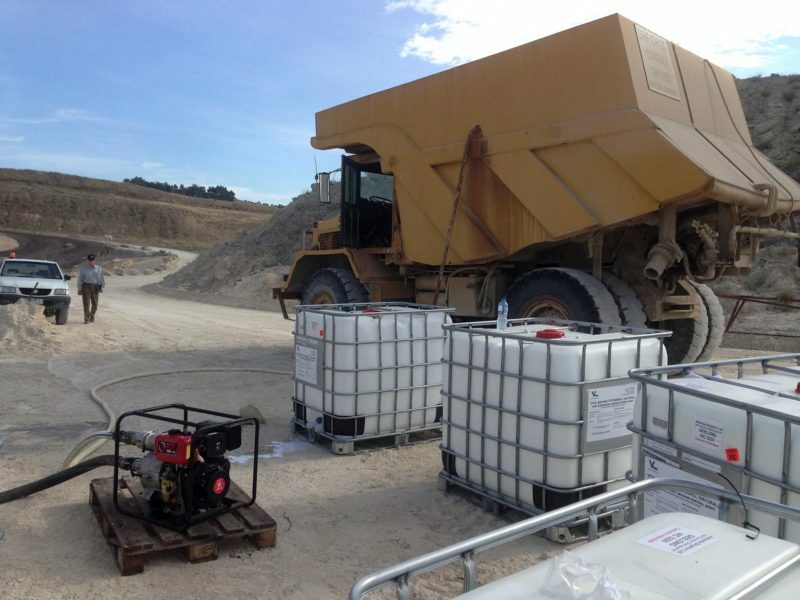 Vital Bon-Matt HR is a concentrated liquid emulsion which is diluted with water prior to application to create long-term durable binding, stabilisation and surface sealing. 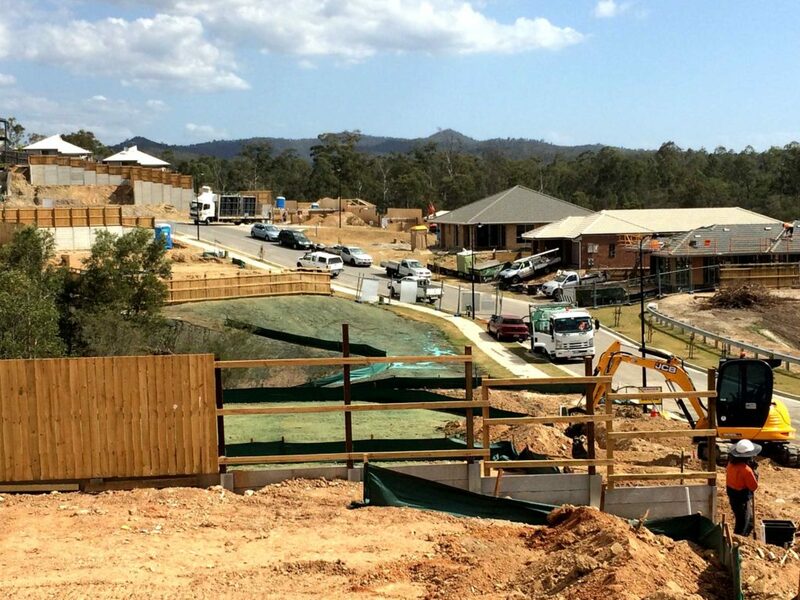 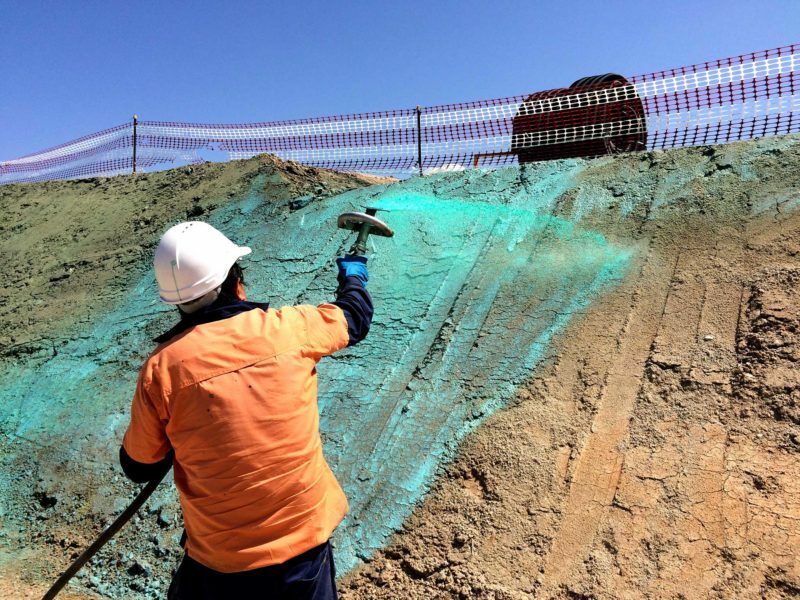 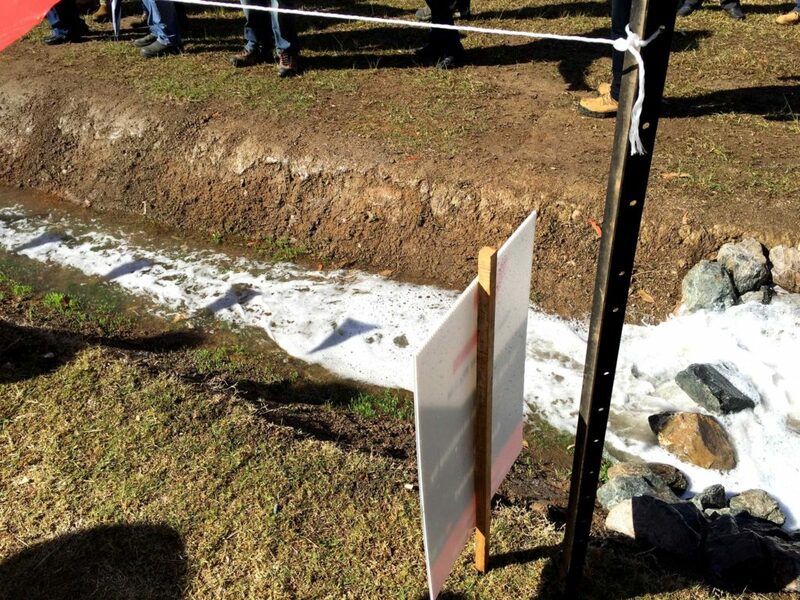 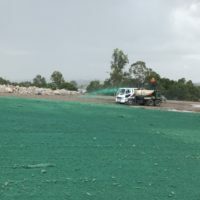 An environmentally sound formulation for efficient erosion and dust stabilisation where challenging conditions can easily be resolved. 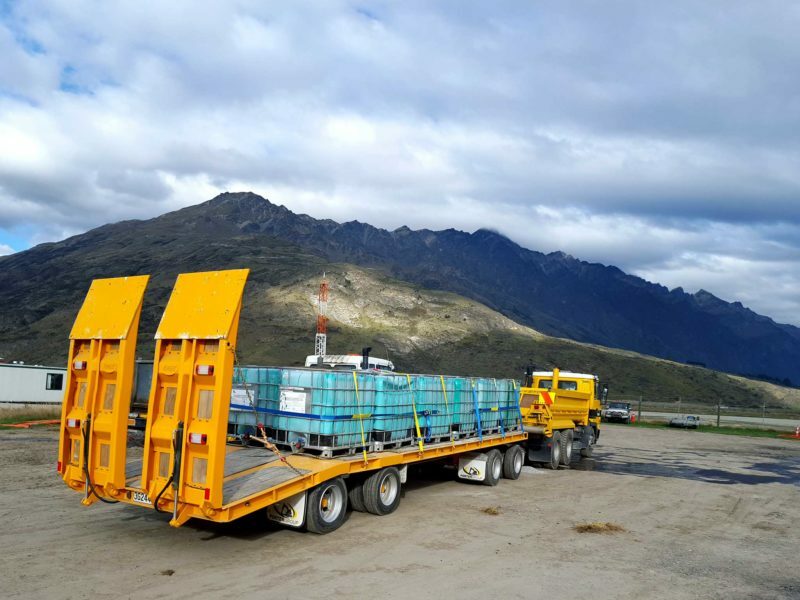 Vital Bon-Matt HR is suitable for use on all traffic areas and areas of harsh environmental conditions and high velocity and concentrated flows.